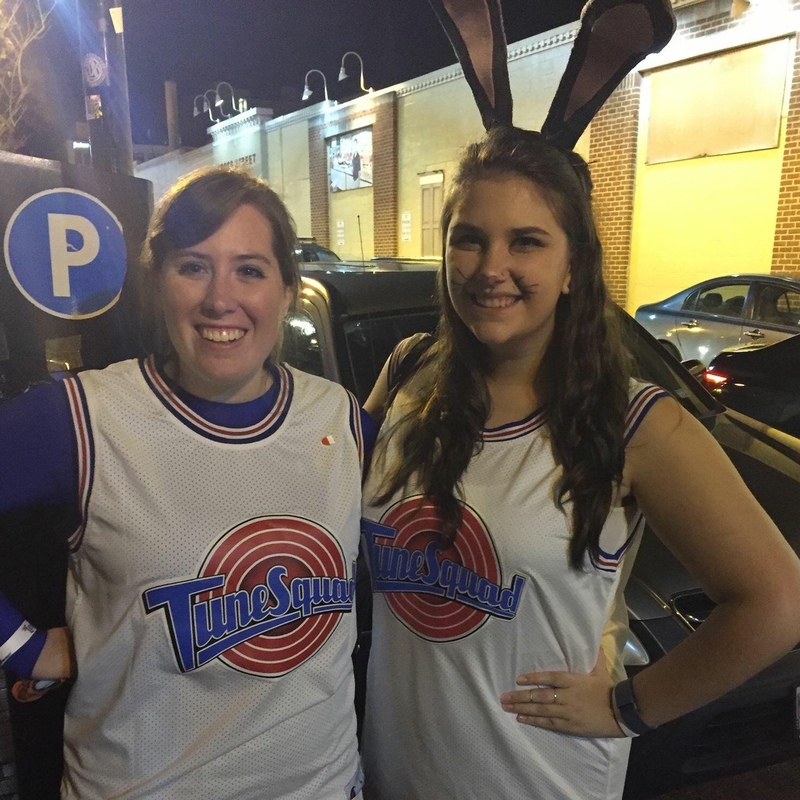 Emily and Sarah were college roommates for three years and met in their first semester at UMBC, in a class called The Science of Water (for "non-science majors"). They did and still do everything together - Sarah jokes that she lives at Emily's house because of how much time they spend together. Monique and Sarah met in high school and after Sarah's freshman year, Monique transfered to UMBC and they lived together for two years. 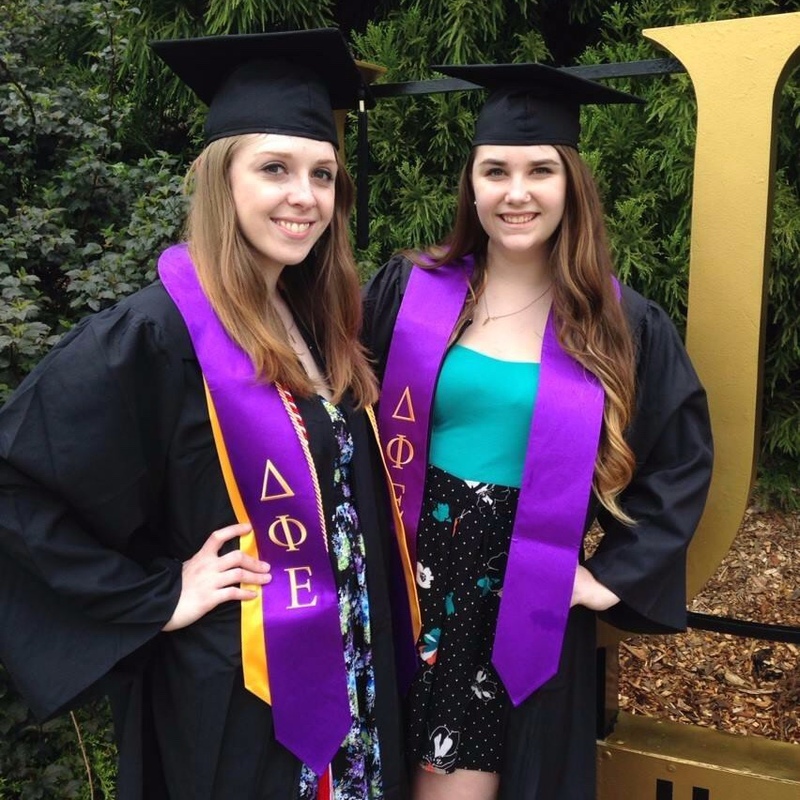 Monique also joined Delta Phi Epsilon, Sarah's college sorority, where they spent even more time together enjoying college events. Sarah and Jamie lived on the same floor of their dorm freshman year of college. 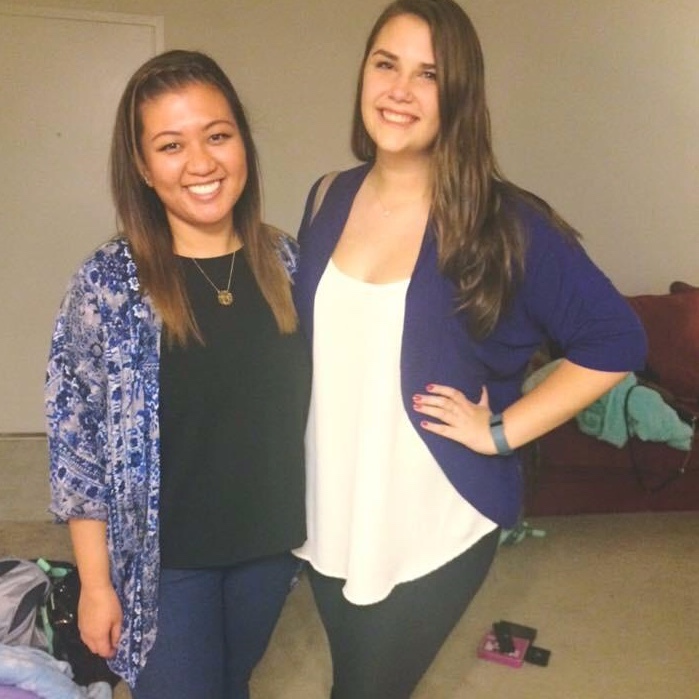 They ended up joining Delta Phi Epsilon together, living together and sharing all the fun and chaos of college together. She is also still listed as Sarah’s “partner” on Facebook (sorry, Caleb). Sarah K joined Sarah M's sorority a year after Sarah M did. They got along immediately, bonding over their names, awkwardness and love of random animals. Even though, they're the same age, Sarah K is Sarah M's "little sister" in the sorority giving them even more reason to spend all their time together. Gretchen and Sarah started working at C. Milton Wright High School at the same time. They bonded over the imense amount of time and energy they spend at the school. They've shared a classroom and many important life events during the last 5 years. Sarah was lucky to be a part of Gretcheb's wedding to Tim last year and is thrilled to have Gretchen return the favor for her. 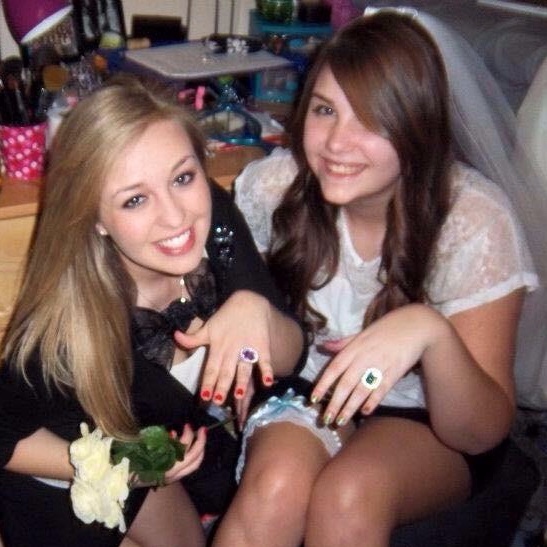 Kelsey and Sarah have known each other for over 15 years! 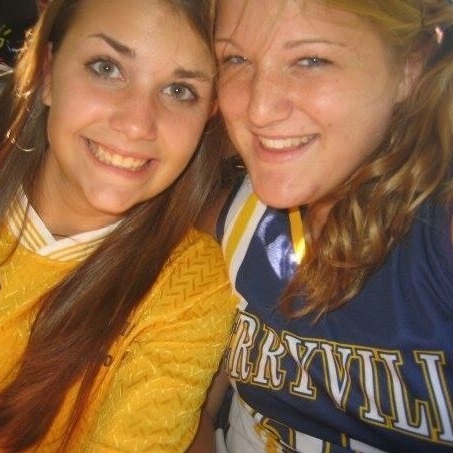 They played field hockey and tennis together, performed in the school musicals together and visited each other throughout college when they were states away. 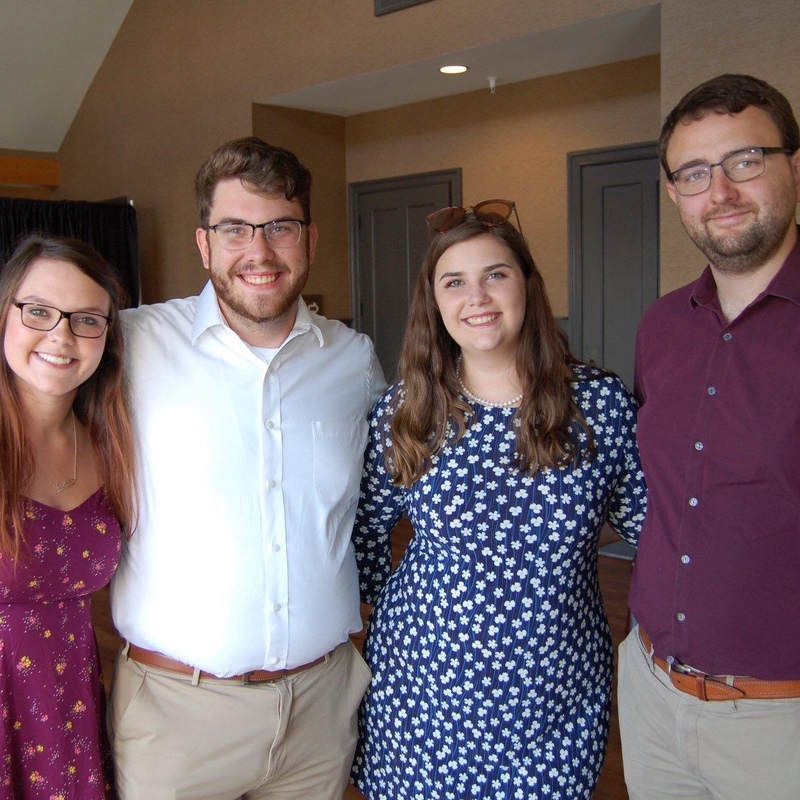 Kelsey and Sarah have the lucky opportunity of being engaged at the same time and enjoy planning (and sometimes complaining) together for their big days. Aaron is Caleb's brother and only sibling. They stay close by playing video and board games on a weekly basis and share an enthusiasm for hot and fresh internet memes. 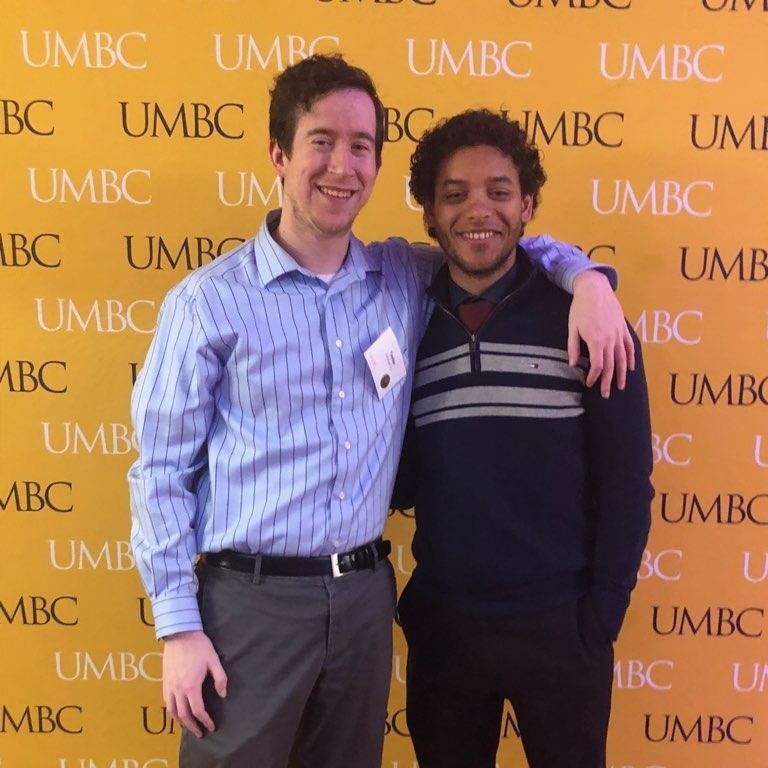 Taylor and Caleb are members of Phi Kappa Sigma, and were roomates in 2014 at UMBC. They spent most of thier time in college hanging out playing Guitar Hero Metallica and pretending to be Sarah, Monique, Emily and Stephanies roomates. 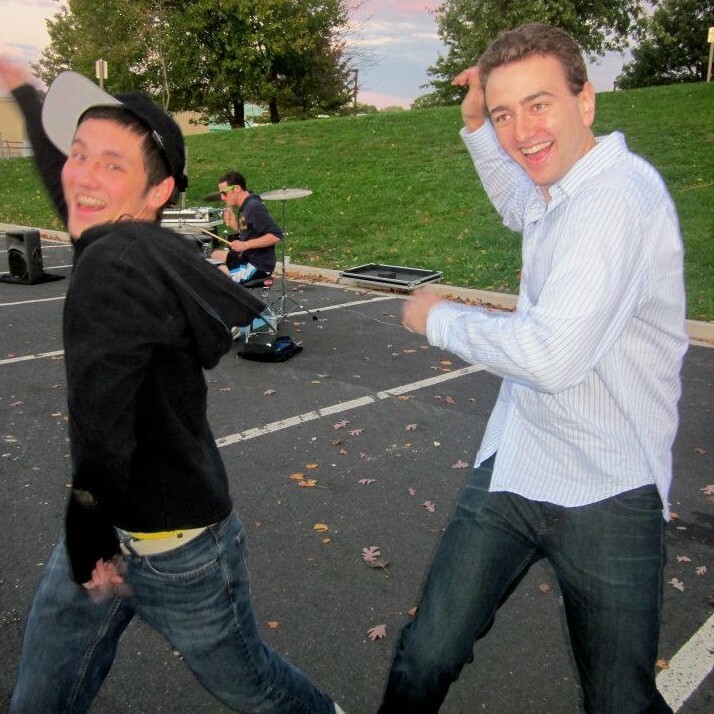 Danny and Caleb joined Phi Kappa Sigma in Spring 2011. 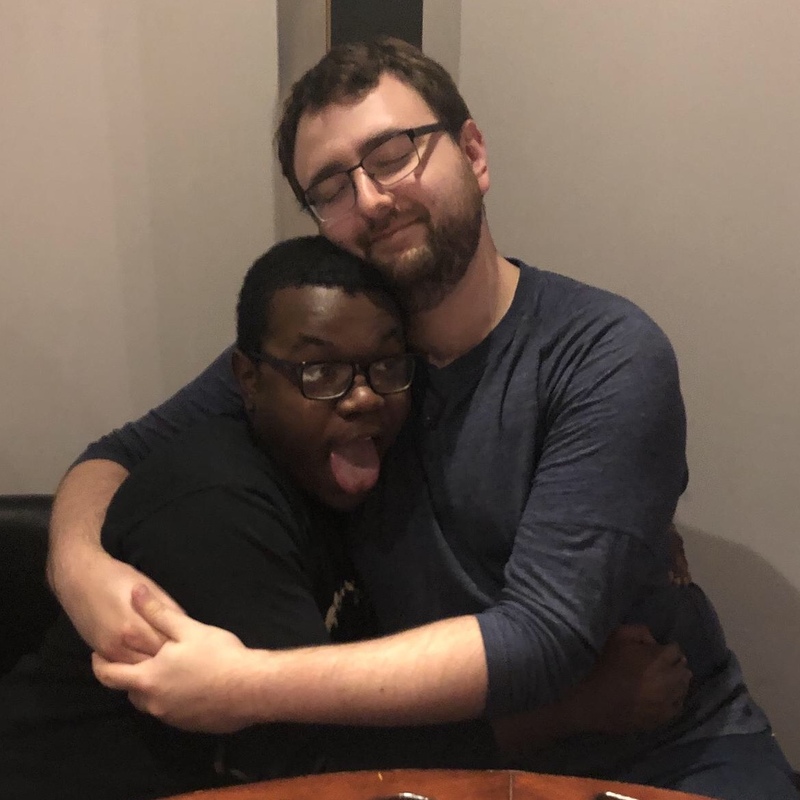 They bonded over humerously deciving thier fellow fraternity brothers and thier love of the N64 classics such as Smash Brothers and Quest 64. Ben is Sarah's only brother. He and Caleb have bonded over their like of strategic board games and technology. 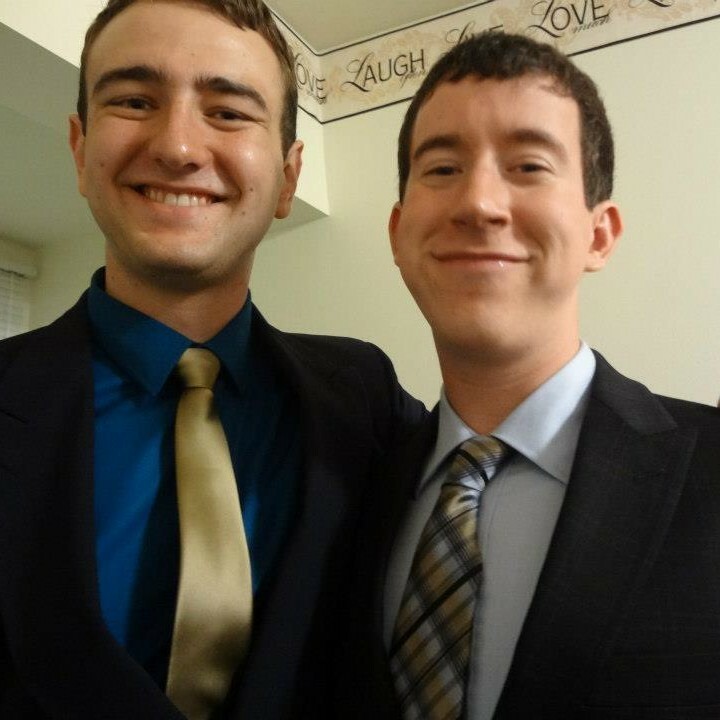 Phil and Caleb are members of Phi Kappa Sigma and were roomates in 2014 at UMBC. Phil was always there to spot Caleb at the gym, and made delicious flan for the house. Julian attended Wake Forest with Aaron class of 2016. Caleb came to know Julian during frequent visits to Wake Forest, and at semi annual Wake Forest honor societey mountain retreats that for some reason Caleb was allowed to attend. Caleb and Julian were scuba diving the Great Barrier Reef after piloting the XF-84H Thunderscreech from Hawaii when Caleb asked Julian to be a groomsman. Sarah and Caleb would like to thank Patty for playing this role on their big day - there wasn't another person who could perform this wedding for us as well as she can. Sarah would like to personally thank Patty for being a close friend and supporter throughout her life. Caleb would like to thank his dad for his continuous and loving support. 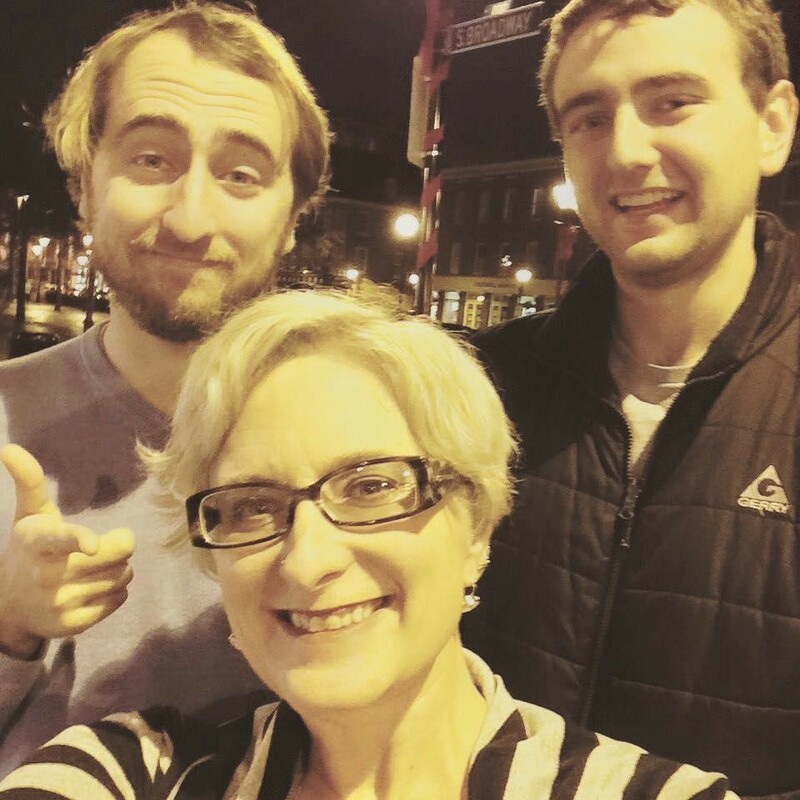 Caleb would like to thank his mom for her continuous and loving support. Sarah would like to thank her dad for supporting her in every which way throughout her life and helping the wedding come together. 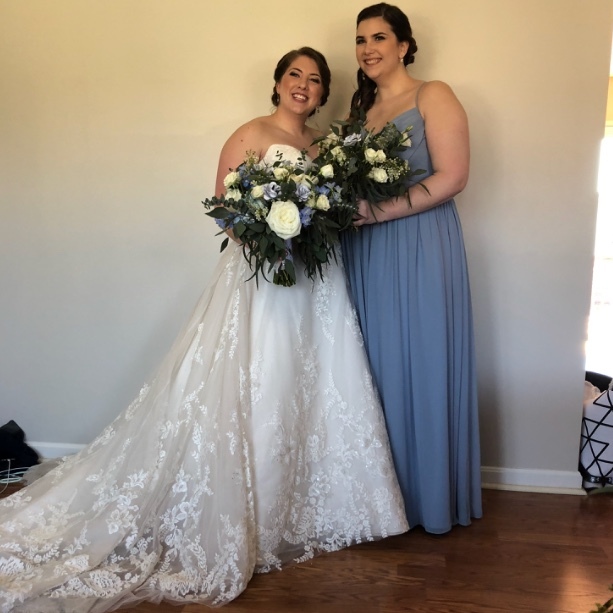 Sarah would like to thank her mom for becoming a close friend as she has grown up and encouraging her to make decisions based on her own best interest, espceially during wedding planning.